I believe you agree with me that we need to have self-improvement from time to time. Singapore Government also always encourages the residents to improve their skills and knowledge through attending courses. However, self-improvement is very much depends on ourselves. 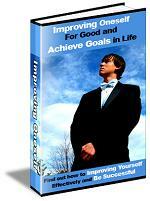 Today I’ve rearranged the self-improvement Free Ebooks that I have and decided to share the ebooks with you all. 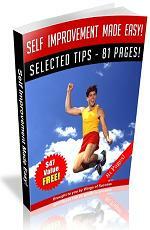 I have lots of ebooks about self-improvement and they are more than 50pcs. However, not all are in real good quality. I’ve chosen the few that I must share with you. Do click on any ebook cover to download. Don’t just download and keep inside your computer but get yourself some free time to read through it. I hope you will gain knowledge and benefit from the reading. 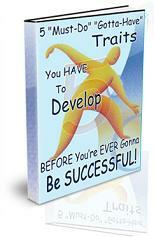 Click here to Download 13 Self Development Ebooks for FREE. They sure came in handy for me. 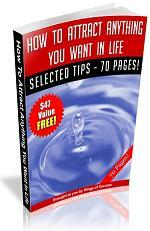 Million thanks for sharing such valueable books looking for more like this books. thanks for sharing this ‘more than a gift’. nigerians need this more than you can imagine. the problems of africa will be solved sooner than later if its youth are committed to self development. Please let me know is which book so that I can do a check. I didn’t set any password for the books. I just tried and all the download links are working fine. 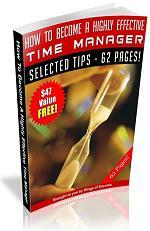 Follow the link below to download the free software. These books are really outstanding. thanks for sharing these books. Thanks for your message here and I’m happy you enjoy the free ebooks that I’m sharing with you. I would like you to take a look at this personal improvement website! 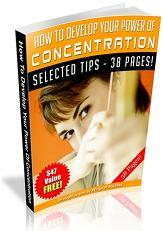 The website is currently providing 2 free Success Formula Videos and 3 bonus ebooks for free – Think and Grow Rich, The Power of Concentration and How To Be Rich. Merci ! 12 books can’t believe it. Thanks for the reminder ! It waas one of the wonderful gift for me finding all the relevent books under one self. Thanks for leaving me a msg. 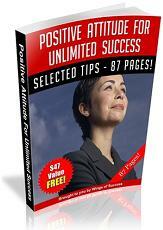 I have a special gift for you – FREE 126 MRR (Master Resell Rights) Niches Ebooks. well, actually i was in search of such site where i can get good books and read as well as download them.thanks to those who created such site. Thank you so much for sharing those wonderful books. i really loved these books…. Thanks for good and excellent books. while seeing the title itself, it boosting up ya. THANKS FOR SUCH AN EXCELLENT WORK TO SHARE KNOWLEDGE, PLS KEEP IT UP & KEEP SHARING.KNOWLEDGE IMPROVES BY SHARING. Thanks for such valuable contributions. thanks for free e books.